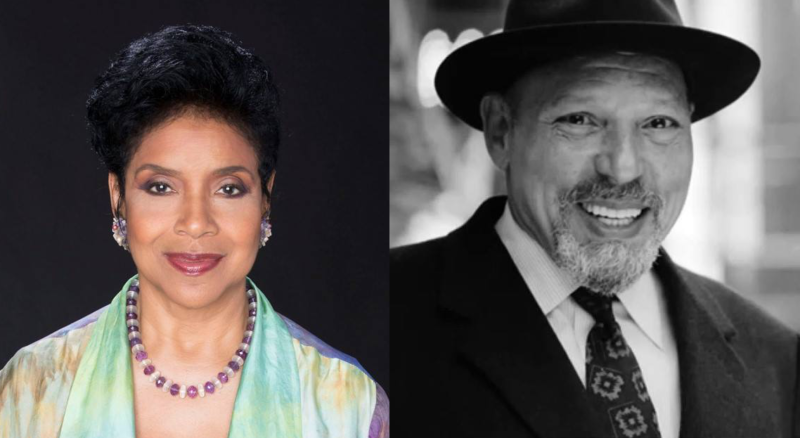 Fans of August Wilson, Phylicia Rashad and symphonic music should not miss this very special night. The insightful words of the legendary playwright and Pittsburgh native and the powerful voice of the Tony Award-winning actress will come together for the world premiere of Kathryn Bostic’s The August Wilson Symphony. Under the direction of Grammy Award-winning conductor Lucas Richman, the Pittsburgh Symphony Orchestra is debuting Bostic’s work as part of “Lift Every Voice.” A composer of award-winning films, TV shows and live theater — Bostic created the symphony to celebrate the “earthiness and majesty of the African American experience” embodied by Wilson’s iconic plays. The symphony’s five movements — The Great Migration, The Hill Illumined, Wiley Avenue, The Oracle of Aunt Ester and Exalted Roads of Truth and Triumph — are inspired by the 10 plays Wilson wrote about his experiences growing up in Pittsburgh’s Hill District. Rashad, who has performed and directed several Wilson plays, will read passages from his works before each movement. 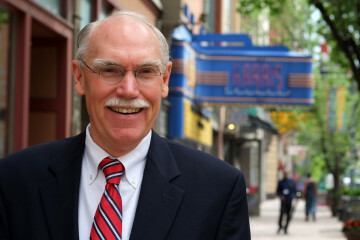 The concert will include performances by 15-year-old cellist Ifetayo Ali and Pittsburgh vocalist Anqwenique Wingfield, a tribute to groundbreaking Hill District photographer Teenie Harris, and closing music by a local interfaith choir.